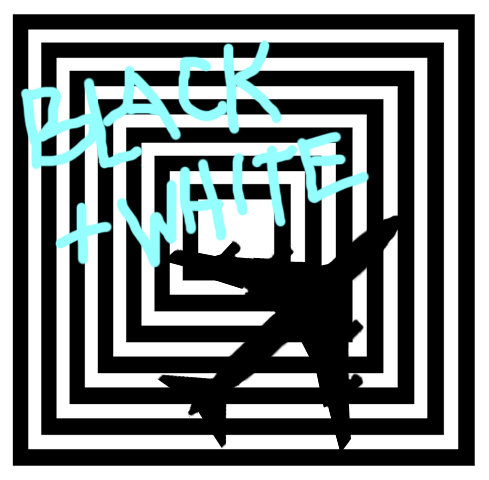 Here's an A-side mix that I named after Ela Orleans' track Black and White Flight. Instead of just posting that one, I figured I'd throw in a few extra. Happy Monday! 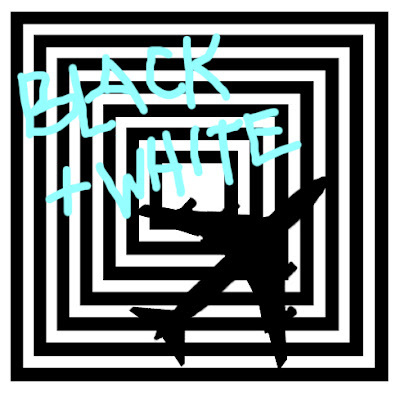 Here's the video for Black and White Flight. ela orleans "black and white flight" from movies for ears on Vimeo.